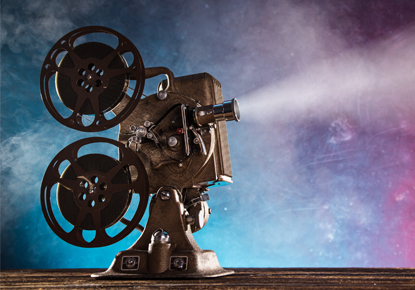 Sunday, June 24, 2018, 2 – 4:30 p.m.
Join us for a free Sunday movie each month at Ballard Library. Doors open at 1:45 p.m. Free movies and popcorn. Everyone welcome. Wonder Woman is a 2017 American superhero film based on the DC Comics character of the same name. When a pilot crashes and tells of conflict in the outside world, Diana (Gal Gadot), an Amazonian warrior in training, leaves home to fight a war, discovering her full powers and true destiny.